Fuhrmann is the only vertically integrated top maker in the world offering farm management with exponential growth. 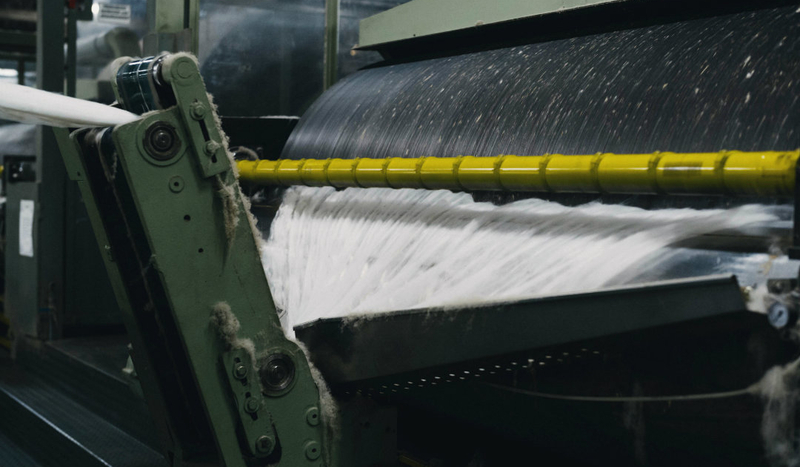 As we control our own wool supply chain, we can ensure full traceability of the wool you buy, from the farm all the way to your production facilities. 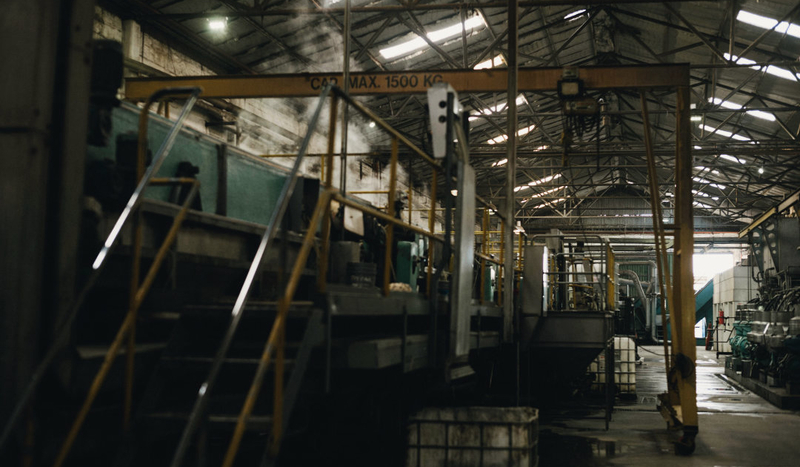 Furhmann is the only top maker who is entirely based in the city of Trelew, in Patagonia, the South of Argentina. Therefore we are closely connected to the farms we work with. Fuhrmann is part of the GSchneider Group based in Switzerland. 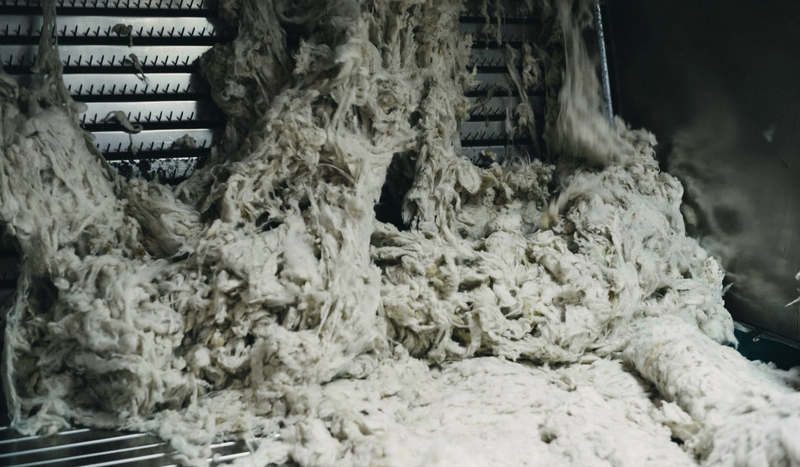 GSchneider sources wool and other fine animal hair fibres around the world. 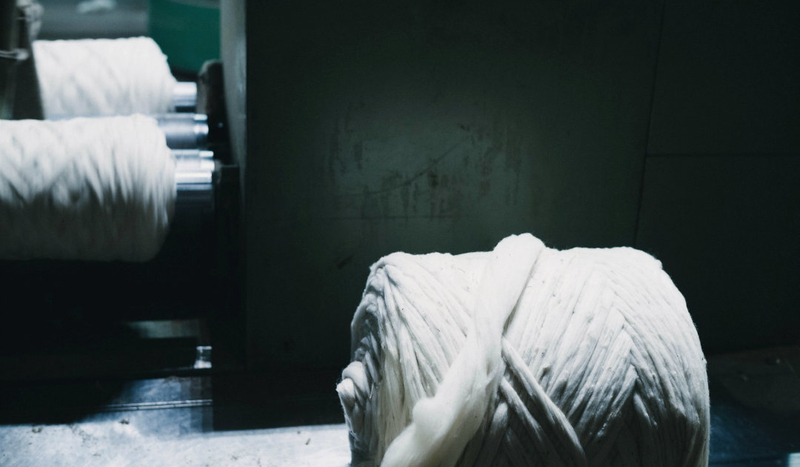 The Group also runs several wool and cashmere processing plants. Fuhrmann and GSchneider work closely together for the benefit of our clients. You need assurance that the sheep have been treated well and that our wool is non-mulesed. You and your consumers want to know how we protect the environment and how we treat the people we work with and employ. You need certificates that guarantee you that our wool is organic and that our grasslands are protected. 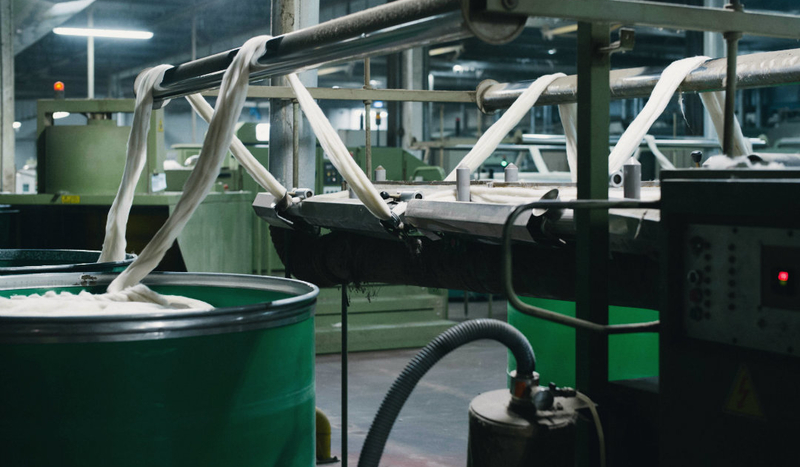 We have listened and have adapted our business to meet all your current and upcoming demands so that you can create wool products that consumers use, wear, love and care about for a very long time. Like with anything in business, it is always good to work with people you can trust and build a long-lasting partnership with. That is how we work with our clients and we invite you to start building a trustworthy relationship with us as well. 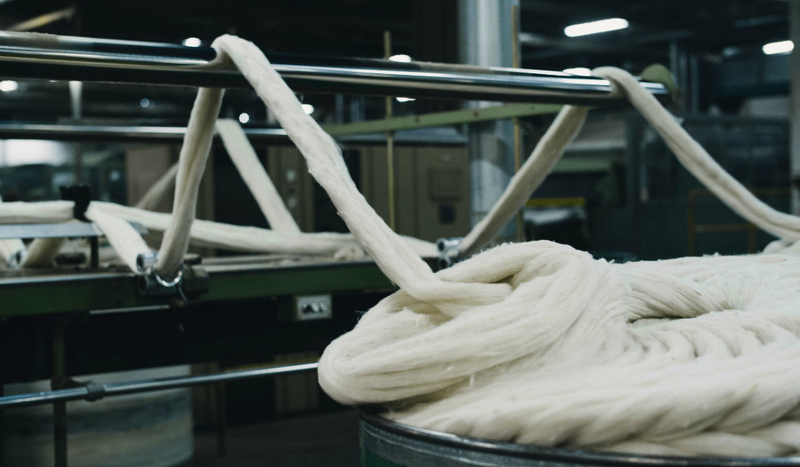 Work directly with us at the wool source. 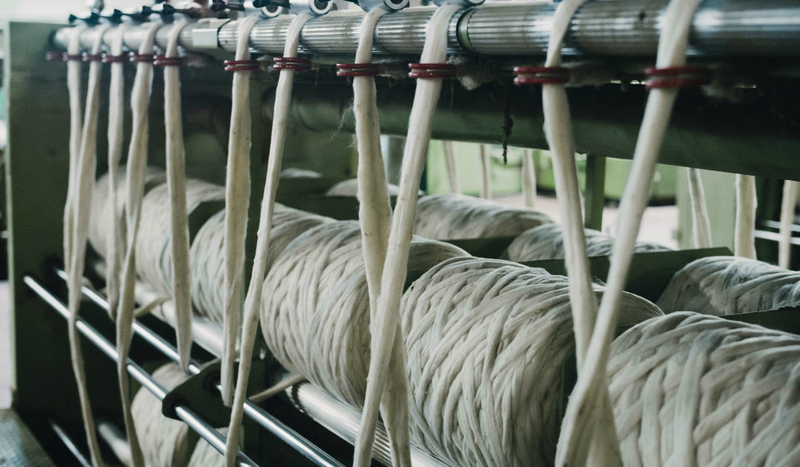 This will allow you to be in full control of your wool supply chain to ensure that things don’t get lost in the middle. Come and visit us and we will introduce you to our farms and wool growers. 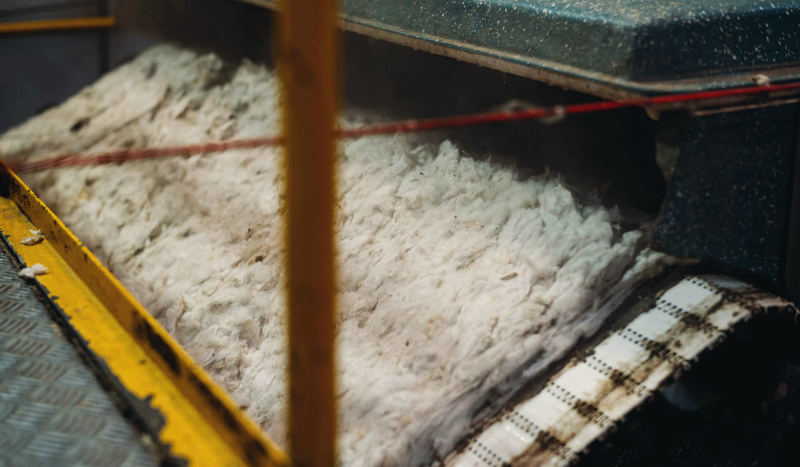 You can check for yourself that our sheep are healthy and happy producing the best quality wool for you. 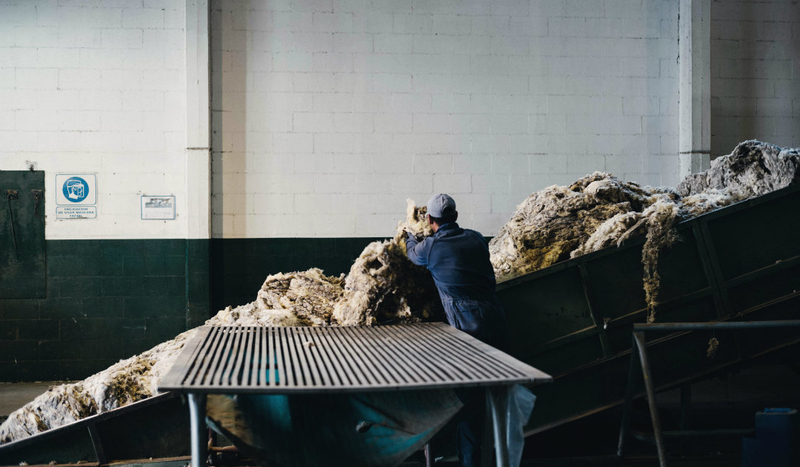 Use our available imagery, videos and information to tell the wool story to your consumers. Of course, you are also invited to create your own wool marketing material during your visit. Tell us what you need and we will listen. We have already taken things already a few steps further, but we need to know from you what you need for us to improve even more. Contact us today to start building that long-lasting partnership with us. We look forward to meeting you.